Would you rock this t-shirt? Thread: Would you rock this t-shirt? 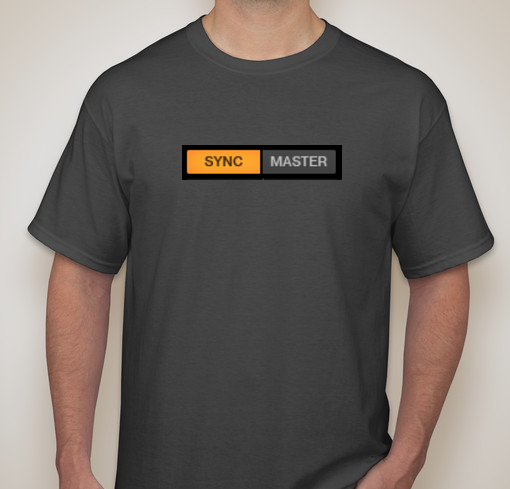 All this sync talk gave me a fun t-shirt idea, thinking about making it. "Judge me all you want, just keep the verdict to yourself"
Personally, no as it fans the flames of a stupid debate. But its a nice idea and a good design and i can understand why others would wear it. Dope. Where can I get one?